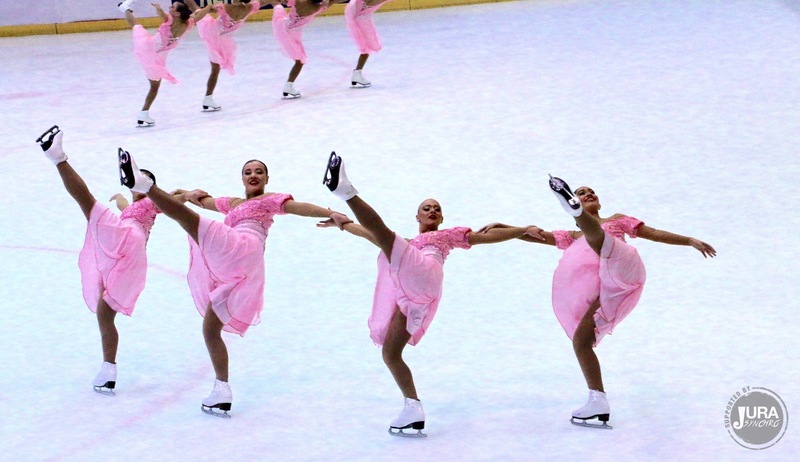 More than 500 blades scraped the ice in Milan this weekend! Spring Cup 2016, in Italy, lived a great 22nd edition with a total of 32 participating teams this year in Novice, Junior and Senior categories. 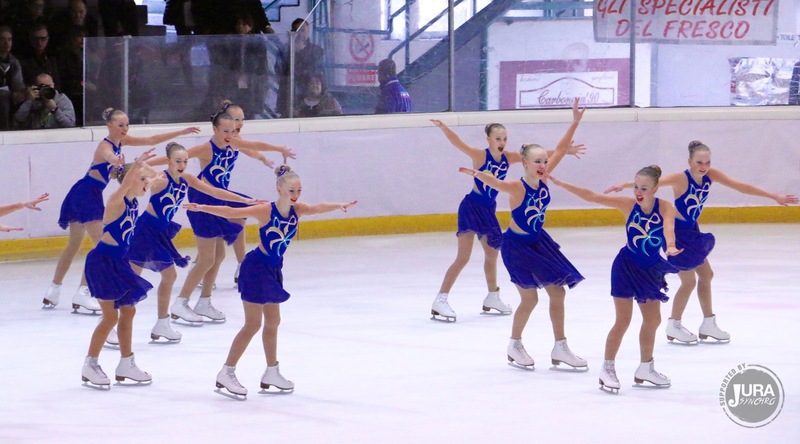 Nine teams skated in the Novice category. 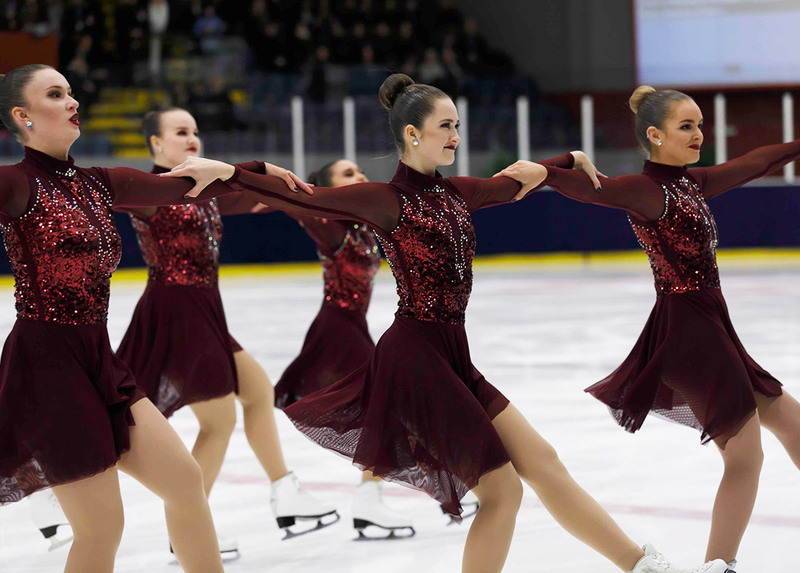 The Finnish team Valley Bay Synchronics won the competition with a total of 56,55 points. Two Italian teams complete the podium: Hot Shivers (46,37 points) and Ladybirds (39,30 points). The two German teams placed 4th and 5th. France, Switzerland and Croatia were also represented. In the Junior’s field, nine teams participated also in the competition. Victory went to Chicago Jazz Juniors, a team who already won the gold medal a few weeks ago in Neuchâtel. This American team earned a total of 155,42 points. Team Spirit from Sweden took the 2nd place with 136,58 points. Team Convivium, another Swedish team, finished 3rd (125,06 points). As the other categories, teams had a high level and competition was tough. Teams from Italy, Switzerland and Croatia skated also on the ice. In the Senior category, a total of 14 teams were fighting for medals. 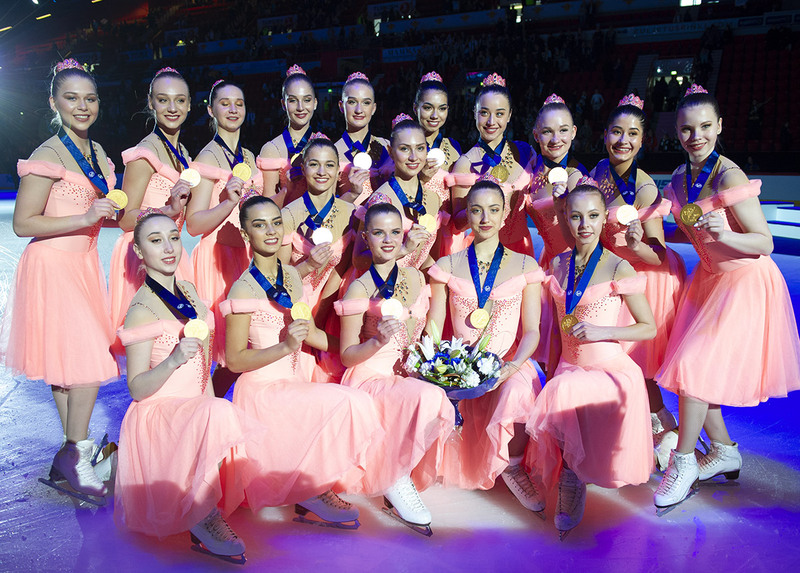 Already 1st after le short program, Team Surprise from Sweden won the gold with 184,06 points. The silver medal came to the American Miami University (181,60 points). Team Tatarstan, 2nd in Russian championships, placed 3rd (168,38 points). This senior competition was a good occasion for teams to prepare for the next Worlds in Budapest in a few weeks. Germany, France, Hungary, Italy, Switzerland, Croatia, Spain, Great-Britain and Belgium complete this awesome scoreboard.